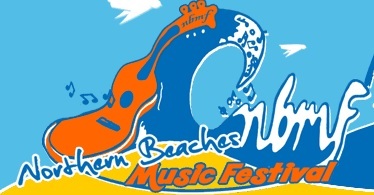 SAT night 6pm – 7pm Chango will be playing a high energy dance set at the northern beaches music festival. Get ready to dance! Chango will be in the Tramshed from 6pm – 7pm.